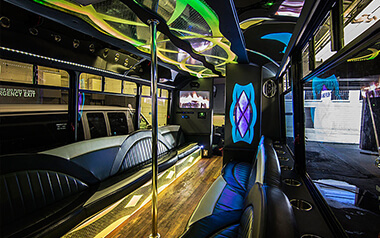 At Limousine Pittsburgh, we have the right Stretch Limo, SUV Limousine, or Party Bus for any events or transport needs that you might come up with. 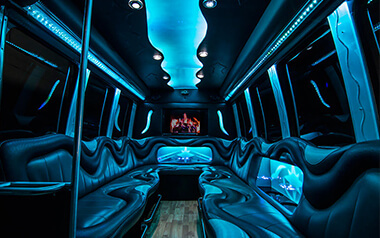 From limos that can handle 10 persons to a limo bus that can accommodate 30 of your friends, you can trust we have the right size luxury vehicle for you. 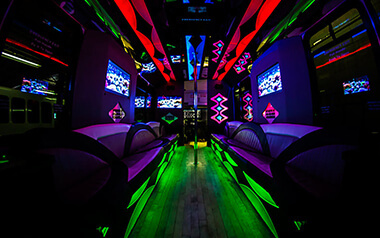 You'll find each and every vehicle in our fleet to be impeccably maintained, meticulously cleaned for each client, and fully stocked with the accouterments that you'll need to accommodate your day or night's enjoyment. 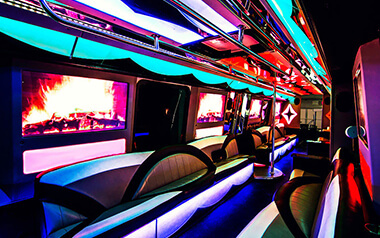 We invite you to kindly check out our limos and limo buses below. You can click or tap through to the specific page for each vehicle that might interest you. 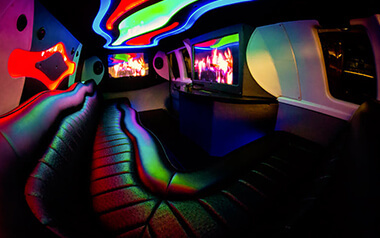 We hope that this will be an aid for you in choosing the limo or bus for the next big event that you have coming up! 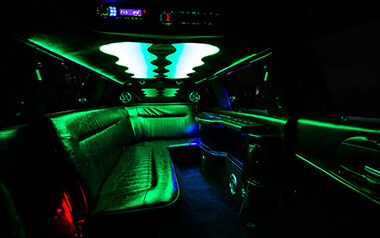 Of course, if you have any questions at all along the way, we invite you to give us a call! 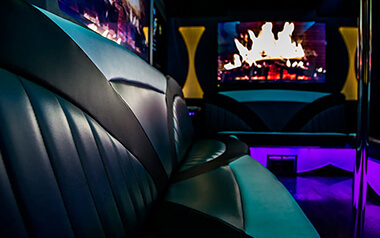 If you are interested in getting a quote, simply contact us using our easy form!